At Happitots Glasgow Airport we offer quality Childcare and Early Education for children from 12 weeks to 5 years of age, with a focus on providing flexible session plans for shift workers. Our nursery is located in a superb purpose built property within the grounds of Glasgow Airport. We have a secure car park for safe and easy drop off and collection, and convenient links to the M8 motorway with public transport and commuter routes. Find Us. 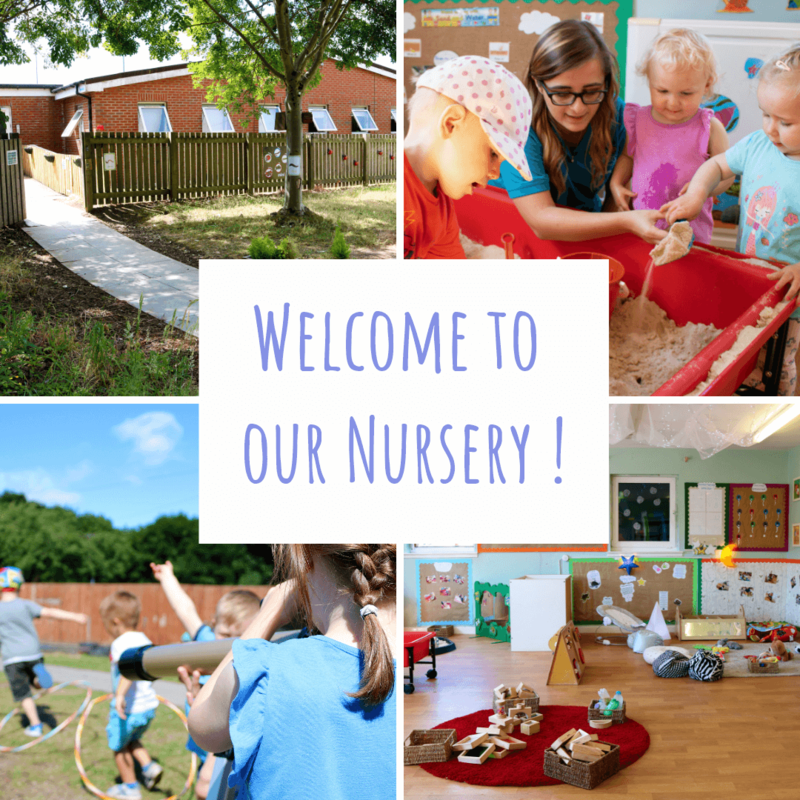 Our nursery has been an established and trusted Early Years Education Centre for over a decade and has developed a strong reputation for delivering quality and meeting the needs of individual children and their families. We proudly offer flexible sessions to accommodate the childcare needs of shift workers at no extra cost. 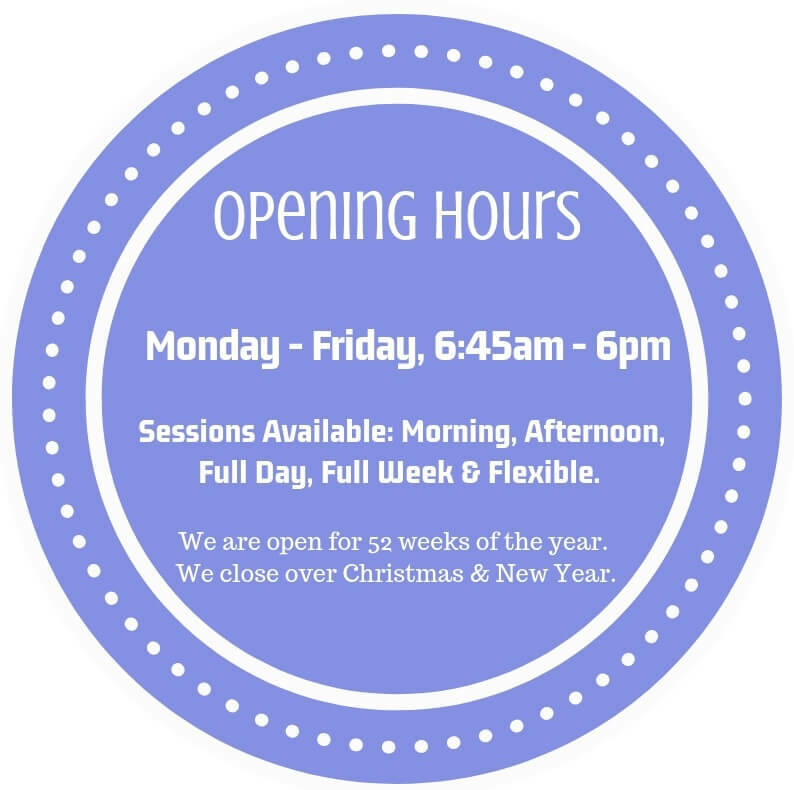 As well as allowing for monthly flexibility, we offer part or full time sessions. We accept all childcare vouchers and offer 3-5 year old funding. To get a real feel for our nursery, we highly recommend coming to see our nursery for yourself! Our nursery manager would be delighted to give you a guided tour, introduce you to the staff and answer any questions you may have. If you would be interested in arranging a viewing, simply call us on 0141 848 5911 or complete our book a viewing form to confirm your viewing. 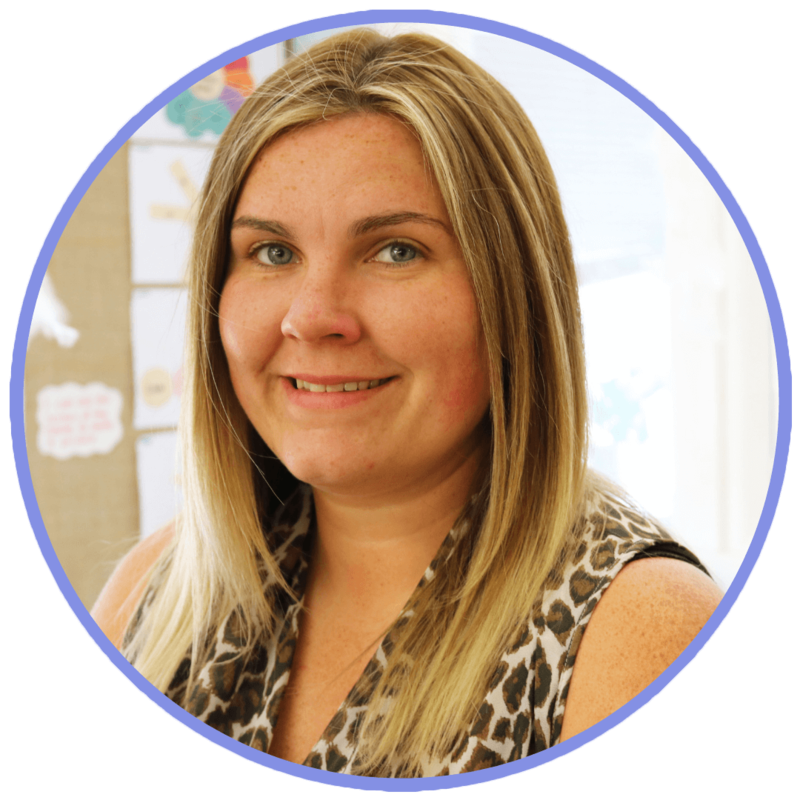 Our Nursery Manager Megan has over 13 years of experience in childcare. 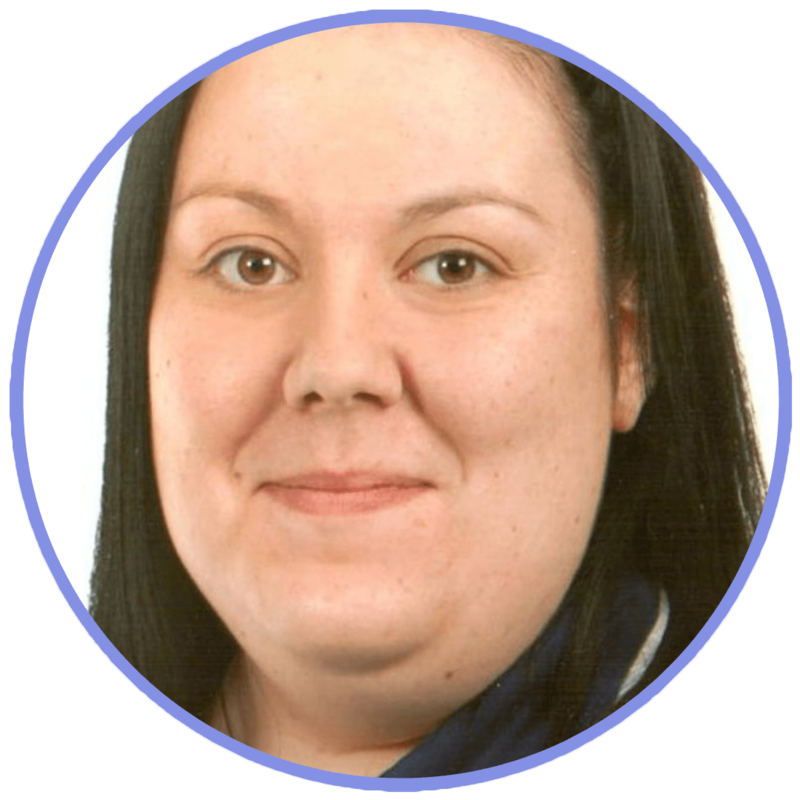 Megan manages her staff team to ensure her nursery provides a secure family environment where you can feel relaxed and confident in the knowledge that your child is being cared for by dedicated staff in safe and loving environment. Our Deputy Manager, Lisa Brogan, supports Megan in the running of our nursery. We are thrilled to hold a number of awards and accreditation's including; Silver Flag Eco School Status, Childsmile Dental Scheme, Nursery World Award Winner, NMT Nursery Group of the Year 2018, Day Nurseries Top 20 Nursery Group for 2018, Member of NDNA and Investors In Young People Gold Practice Award.